Provide instructions on how to properly power on the INSIGHTqc controller. Check that the Power ON/OFF Switch is set to OFF (O). Securely plug the other end of the Power Cord into a dedicated power outlet that provides adequate voltage and amperage supply for the controller type. Toggle the Power ON/OFF Switch to ON ( I ). 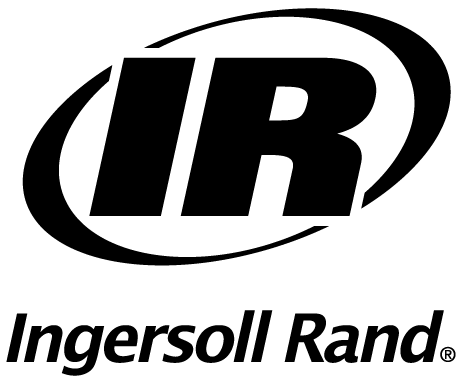 The Ingersoll Rand logo on the upper part of the face of the controller will illuminate, indicating the controller is powered on. This is from our legacy product, but still applies for properly determining the voltage and cable length recommendations based on tool size to be used in conjunction with the controller.